Using our short-term or seasonal warehousing solutions, SmartWuhn Logistics LTD, can help give you the flexibility to adapt the amount of products you require. This would in turn help you gain control over your costs and changing market conditions without long-term and unnecessary capital commitments. Please see some of our solutions below and contact the SmartWuhn Logistics team if you have any questions. 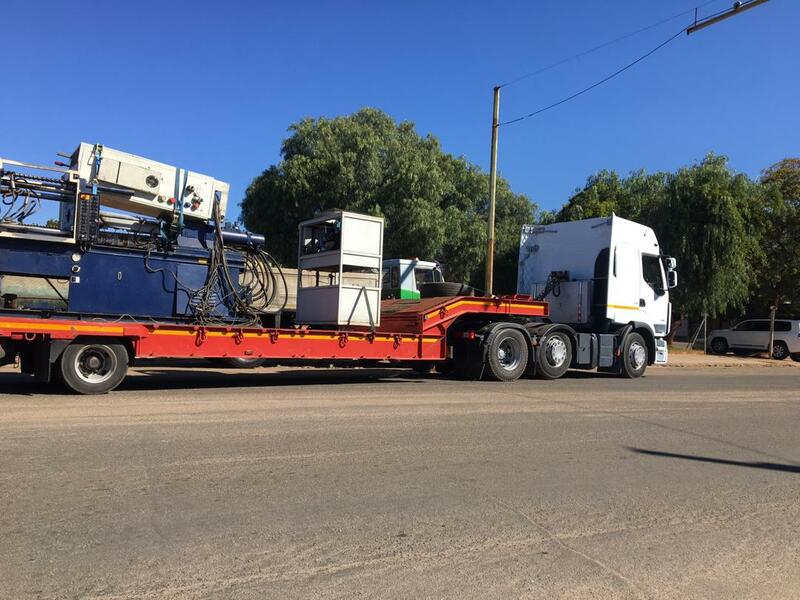 Equipment Transportation - We offer unique and flexible, logistics and transportation solutions for industry and the agricultural equipment market throughout Zimbabwe and Southern Africa. With support from the SmartWuhn Solutions team, based in the UK, we can also provide procurement services. We are able to offer a seamless service for heavy equipment and vehicles such as combine harvesters whose many parts are unusual in size and shape. The best routes are carefully planned for and we ensure that we have the capability to make deliveries in the most economic way possible. Our team aims to ensure that your cargo is collected and delivered in very simple and quick steps and are always at hand to provide you with regular updates on the progress of your shipment. 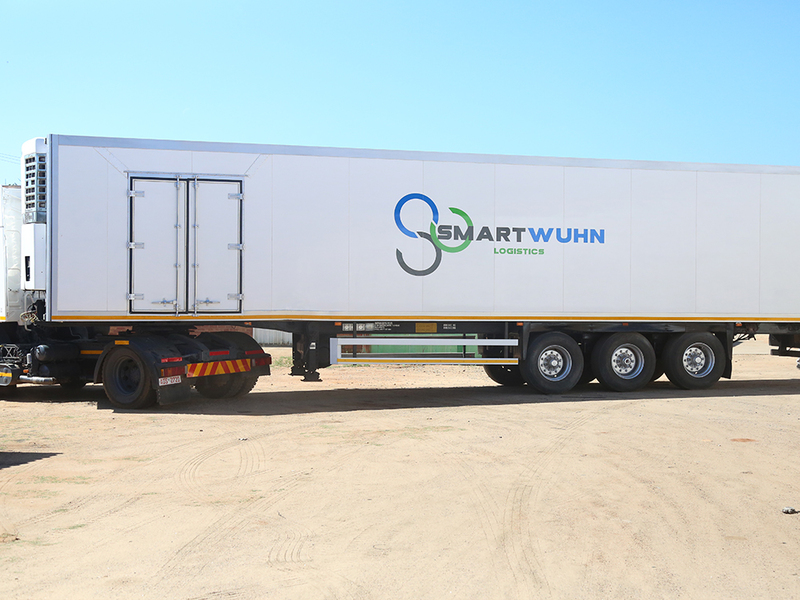 Perishables Logistics - With our refrigerated trucks, we provide logistics solutions for farmers who supply perishables such as milk, fruits, vegetables, flowers, fish, meat as well as processed foodstuffs and beverages across SADC borders. Due to seasonal supply and demand we can work with suppliers and end users, through constant communication, with the help of our SmartWuhn Solutions division, to make sure we create the necessary conditions to make sure suppliers meet demand in the best way possible. Our logistics solutions are customised to the perishable food supply chain and shipments are monitored from source to destination with the aim of reducing transit time, costs and risks. Agricultural Haulage - In the agricultural industry, time is of the essence and, communication and quality of customer service have a big impact on productivity. Our Agricultural logistics service is designed to be fast and flexible. SmartWuhn have the insights and experience to find the fastest and most reliable delivery options for different kinds of situations no matter how challenging. 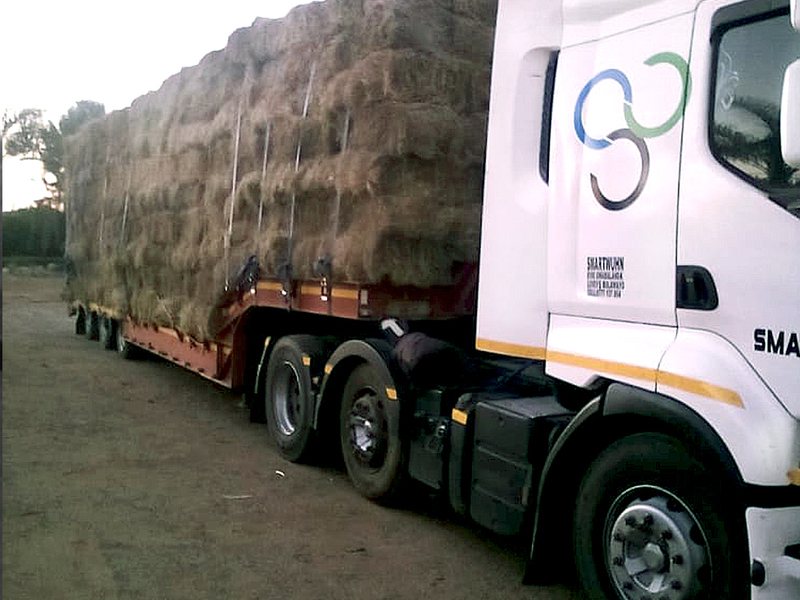 We transport all types of agricultural inputs across SADC, including but not limited to seeds, stock feed, manure, fertilizer and permitted plant protection products such as cleaning agents. 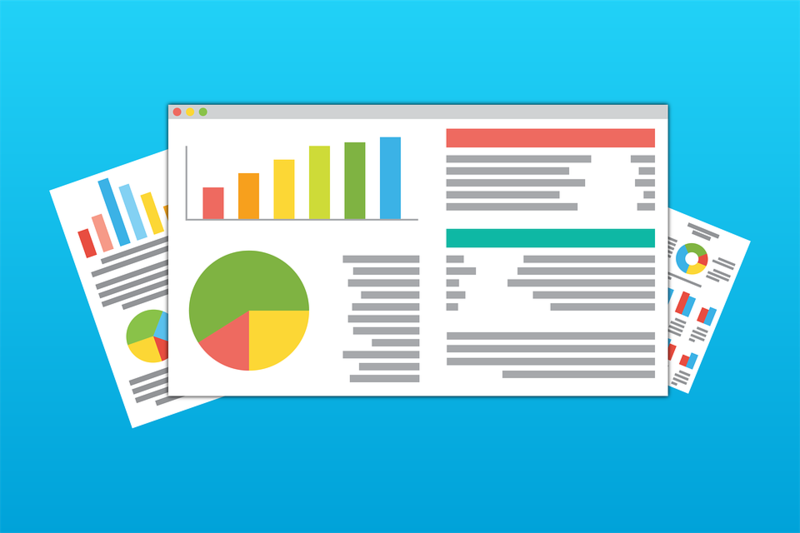 Our SmartWuhn Solutions team have the resources and knowhow to provide procurement for these types of products wherever necessary to allow for speedy delivery and ease of business. 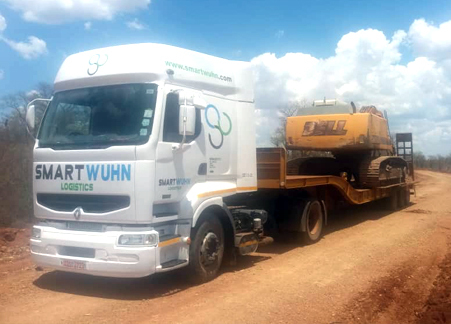 General Haulage - SmartWuhn Logistics LTD has a network of partners throughout SADC and a commitment to understand customers' needs. We therefore offer different types of contract or adhoc delivery services all designed around our customers' requirements. Our services include a region-wide distribution service and warehousing for storage of both raw materials and finished products for a wide range of market sectors. We focus on a person centred and tailored approach for the commercial transportation of goods. Our staff will assist with documentation and any others needs you may have to ensure a smooth service.